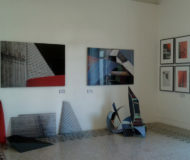 Exhibits in Sorrento and Amalfi Coast. Contemporary artists from all over the world will animate. also this year, Sorrento SyArt, an event full of ideas, emotions and dreams. Description: Contemporary artists from all over the world will animate. also this year, Sorrento SyArt, an event full of ideas, emotions and dreams. 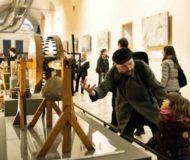 Artists from all over the world will exhibit their works and different meetings and side events will take place to animate the exhibition days. 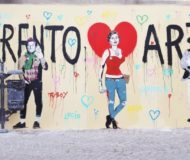 Description: Artists from all over the world will exhibit their works and different meetings and side events will take place to animate the exhibition days. In the Great Exercise of Pompeii excavations, you can visit the "Pompei and the Greeks" exhibition. 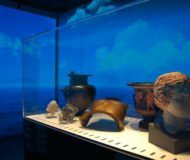 Description: In the Great Exercise of Pompeii excavations, you can visit the "Pompei and the Greeks" exhibition.